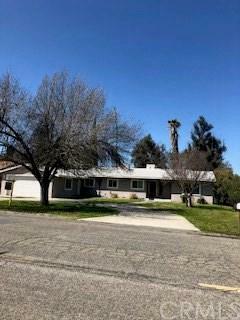 27407 Stanford Street, Hemet, CA 92544 (#300682333) :: Ascent Real Estate, Inc.
Large beautiful home close to the High School. The home was completely upgraded in 2009 with large tiles and carpet, granite counters in kitchen, french doors off of living room, master bath completely redone with beautiful tile, double custom sinks and jacuzzi tub, mostly new windows, painted inside & out and much more. New dishwasher just put in 2018 and new microwave put in 2019. 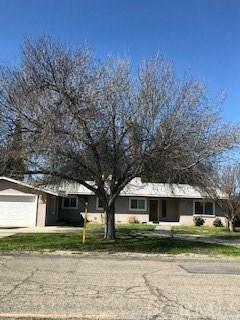 This home has 4 bedrooms and 2 1/2 baths with a large family room, eating area in kitchen and dining area off of living room Large beautiful home close to the High School. 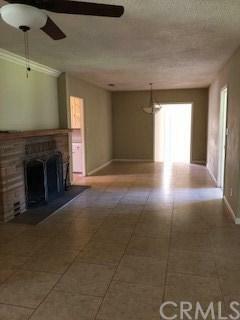 The home was completely upgraded in 2009 with large tiles and carpet, granite counters in kitchen, french doors off of living room, master bath completely redone with beautiful tile, double custom sinks and jacuzzi tub, mostly new windows, painted inside & out and much more. New dishwasher just put in 2018 and new microwave put in 2019. This home has 4 bedrooms and 2 1/2 baths with a large family room, eating area in kitchen and dining area off of living room. 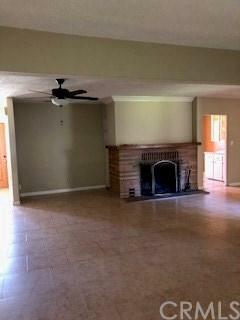 Brick fireplace in the living room and tons of storage on almost 1/3 of an acre. Some parts of the home have been added without permits but seller did not add any square footage. Circular driveway and driveway for garage give you lots of parking. Great home at an affordable price. Seller has priced it to sell. Back bedroom and family room have a walk in closet. Partially cross fenced back yard with covered patio. This home is ready for you and has lots of room both inside and out. Listing provided courtesy of Century 21 Osborne Realty. Listing information © 2019 San Diego MLS, Inc.